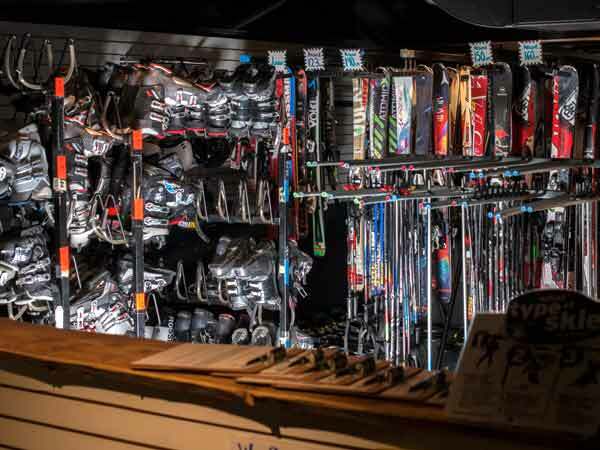 We rent men's, women's and kid's ski and snowboard equipment in beautiful Lake Placid New York, just minutes away from Whiteface Mountain. You can rent for a day, a weekend, a week or a whole season! Call 518-523-7245 for availability. First Come, First Serve. We have the best equipment at the BEST PRICES!! We have NEW Burton, Atomic, Rossignol and more!!! You can pick up your rentals 2:30pm the day before. Must be returned by 5:30pm the day of rental. *During holiday periods we may require multi day rentals. 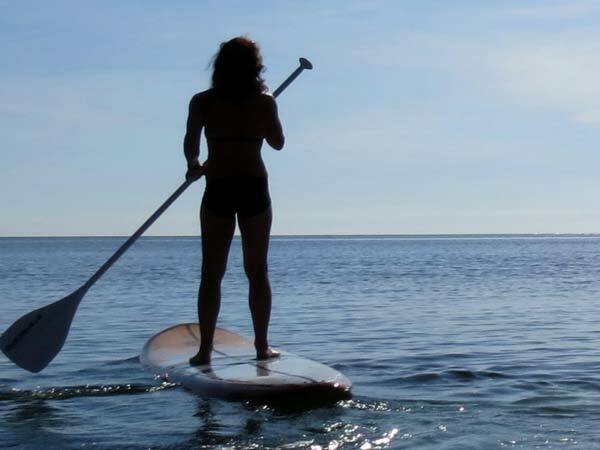 We pride ourselves in having excellent equipment with new surftech boards for rent at the cheapest price in Lake Placid. 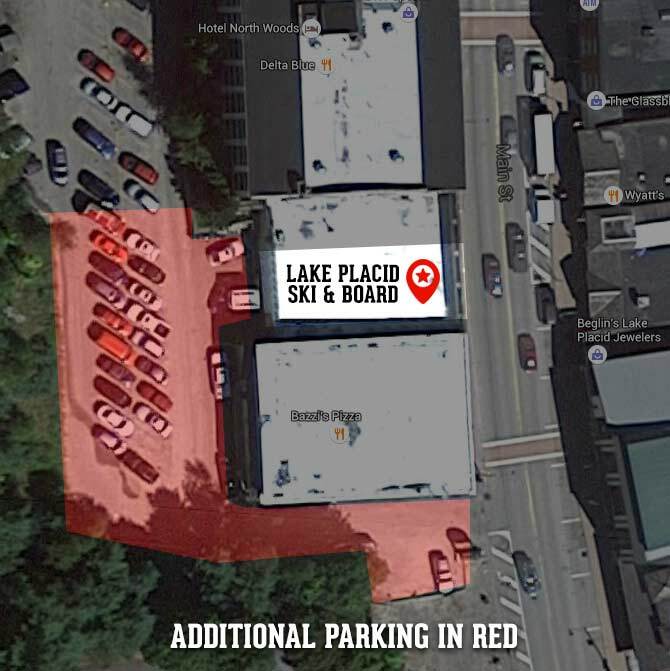 We are located in downtown Lake Placid across the street and down the sidewalk to beautiful Mirror Lake or you can load them in your truck or on your car rack and take them where you would like. The longer you rent, the less expensive you pay per day. All rentals include paddle, life jacket and surf leash if wanted. Sign up to Our Newsletter for latest ski news and attractive offers. Copyright © 2019 Lake Placid Ski & Board / All rights reserved.